Rebels make their own destiny and the LS2 Rebellion is a motorcycle half helmet that stands alone, charting its own course, just like you. We set out to revolutionize the half helmet market. We started with a stylish shell made of our high performance, lightweight Kinetic Polymer Alloy (KPA). It has just the right blend of retro-cool with a technical edge. Imagine a half-shell motorcycle helmet that offers flow-through, ported ventilation to keep you cool on the hottest of days. The short peak and Twin Shield System drop down sunscreen will protect your eyes when the sun is in the horizon. The sun shield itself has a unique, two-stage adjustability: lock it way for just a little shade, or full open for total sun protection. It's called "Freedom of choice." Our dual-density EPS meets or exceeds DOT standards. 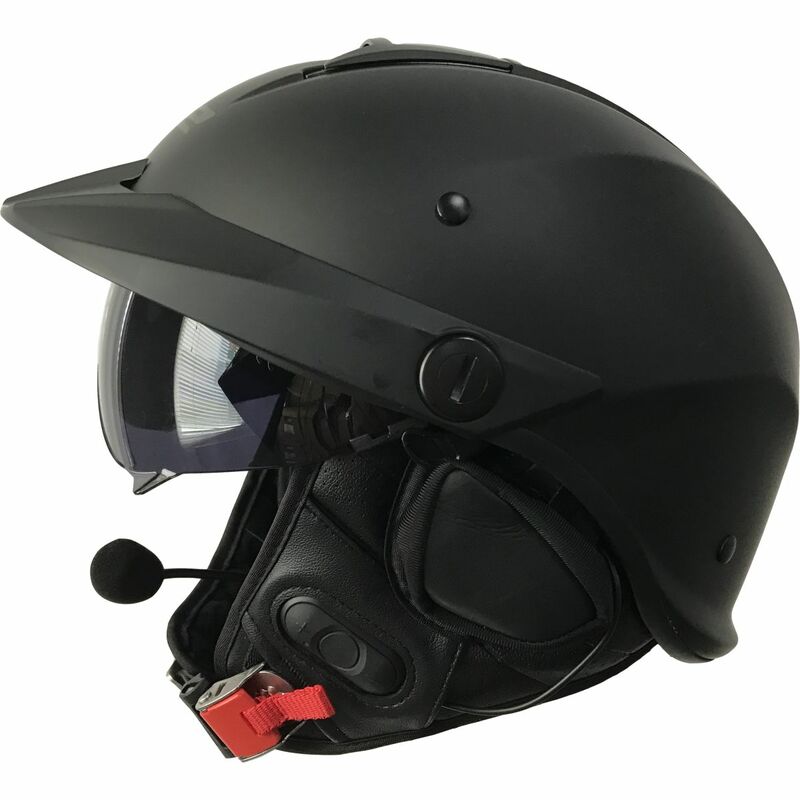 Finish it off with a DOT approved micrometric, quick release chin-strap, and you have all the convenience and comfort of a traditional motorcycle half helmet, but with the technology of the future. The LS2 Rebellion is set up for easy and seamless installation of our new LinkIn Bluetooth® communication system by SENA (LinkIn sold seperately). If you're a rider that sets his own course, the LS2 Rebellion was designed for you. Q: Was wondering if you can have the clear and sun shield attached at the same time and just pull the sun shield down when needed? That's how it looks in the picture but I wasn't sure. I wear glasses but don't want anything to hit my glasses so I want that protection for sunny days and nighttime. A: With the Rebellion helmet you can attach a clear fixed external shield, part number 408-202. Now this external shield will not retract up as it is fixed and when the smoke is needed you can retract it up or down as needed. 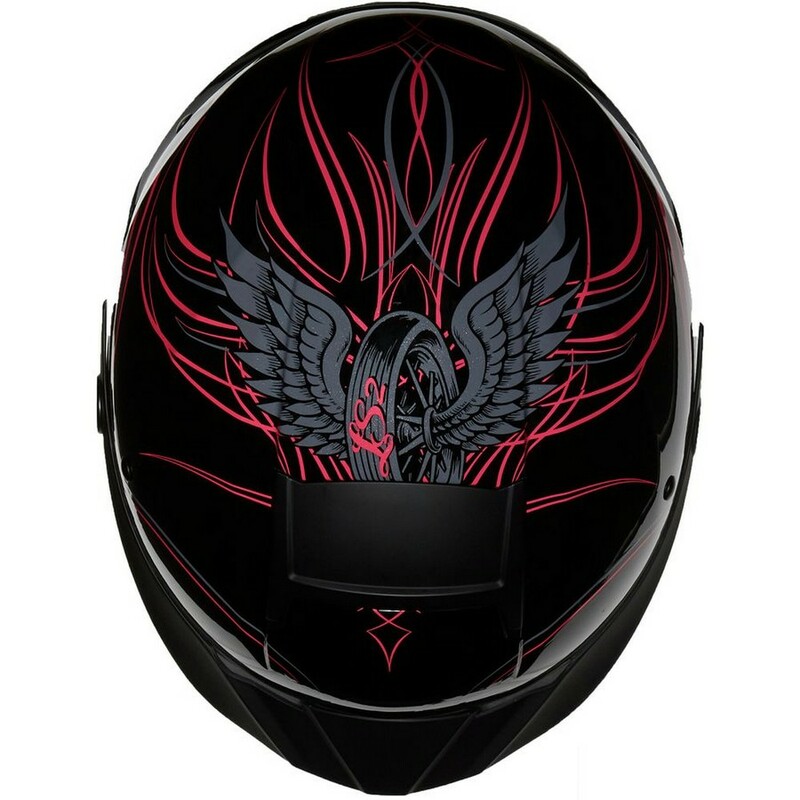 There is 1 helmet that has both shields that retract and this is the AFX FX-200, worth taking a look at, you can use the search bar top right or past this in your address bar. Q: Is the visor removable? A: Yes, the visor is removable in case it needs replaced. However, it is not intended to ride with the visor off. All LS2 visors are bulit with 3D Optically Correct "A Class" Polycarbonate, a space-age polymer with high resistance to impact, that avoids distortion and offers maximum clarity. 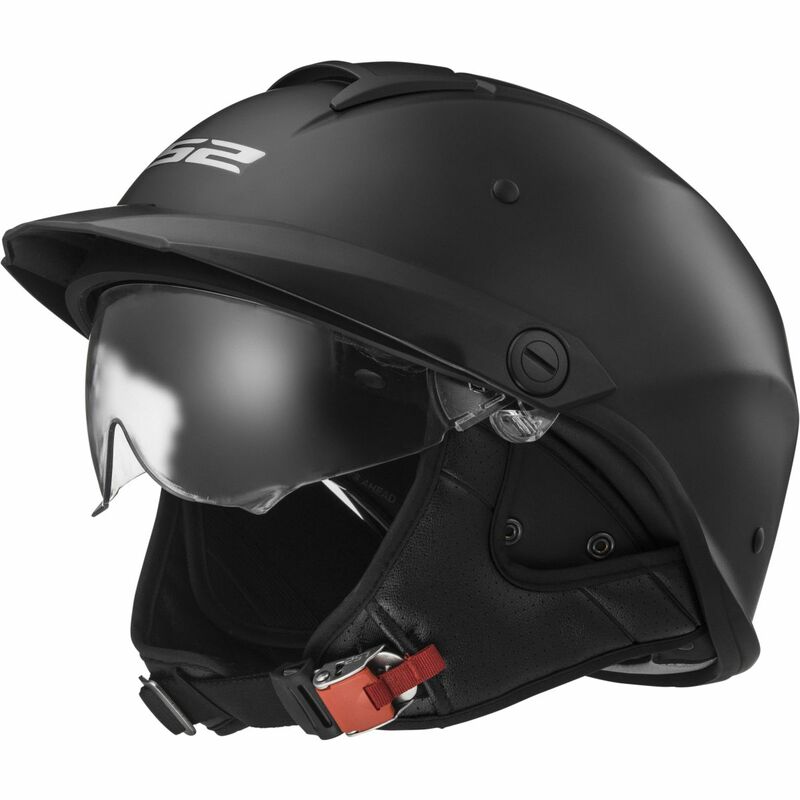 All LS2 helmets feature a Dynamic Flow-?through Ventilation. Fully adjustable intake ports and vented EPS work with the rear spoiler and exhaust ports to create a constant, light flow of air helping to keep the rider cool and comfortable.